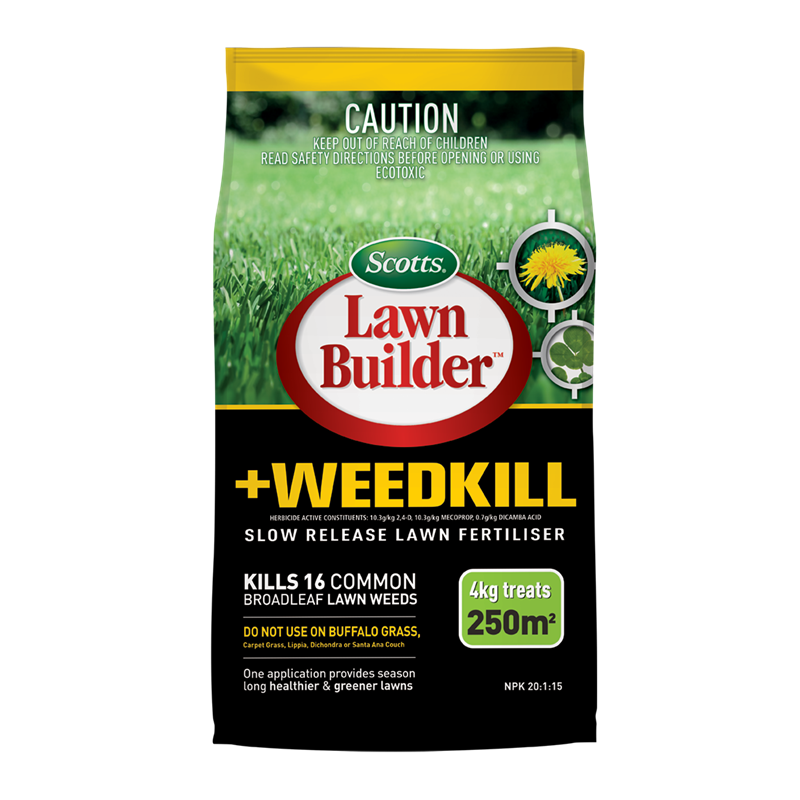 Scotts® Lawn Builder™ and Weed Kill is a slow release, granular lawn fertiliser with an added selective herbicide. 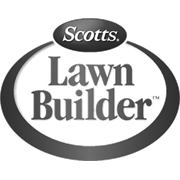 It feeds the lawn while exterminating a range of common lawn weeds. 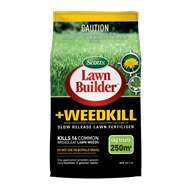 Use against bindii, dandelion, plantain, creeping oxalis, clover, cat's ear, chickweed, capeweed, wireweed and other broadleaf lawn weeds.